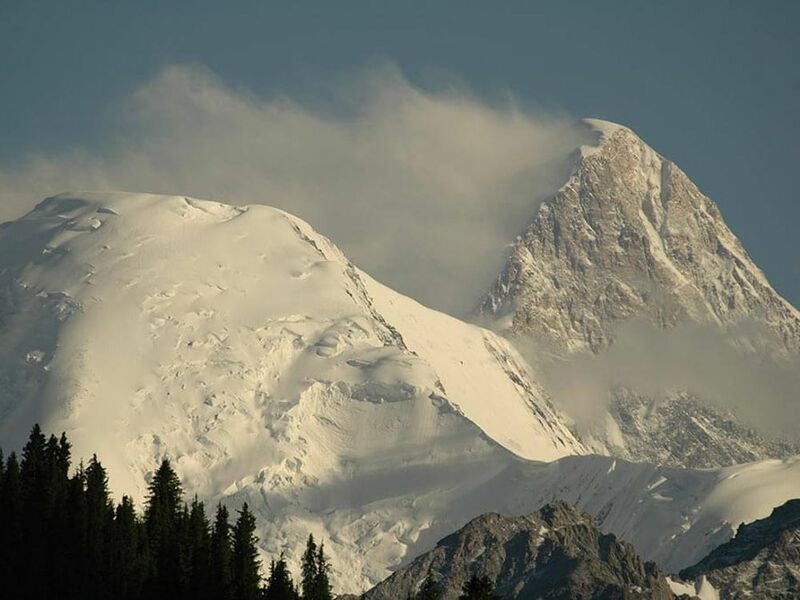 Whether climbing one or all five of these majestic peaks of Central Asia, doing so will be an adventure of a lifetime. Successful climbers of all five gain the title of “Snow Leopard”. 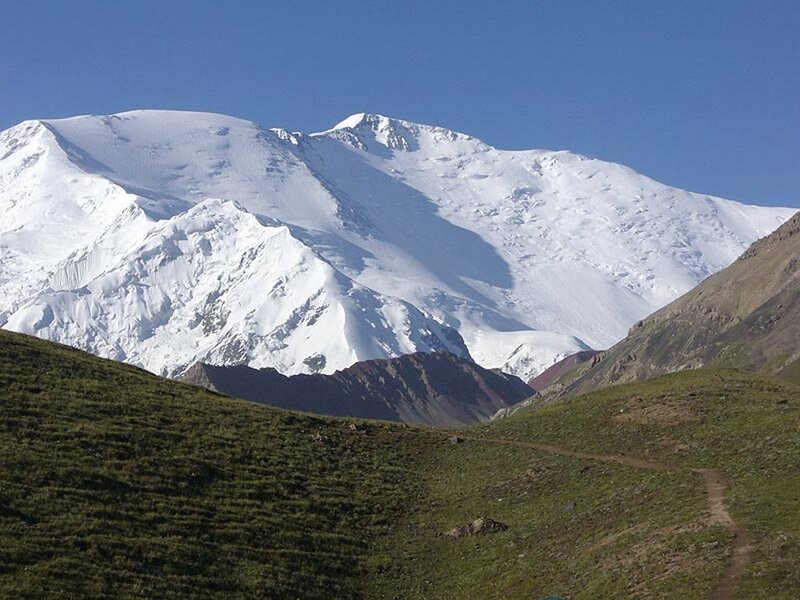 Join Kazakh Adventures on a climbing expedition during the months of July and August. Let us coordinate your travel and schedule, and let our expert and knowledgeable guides safely take you to the summit and back. 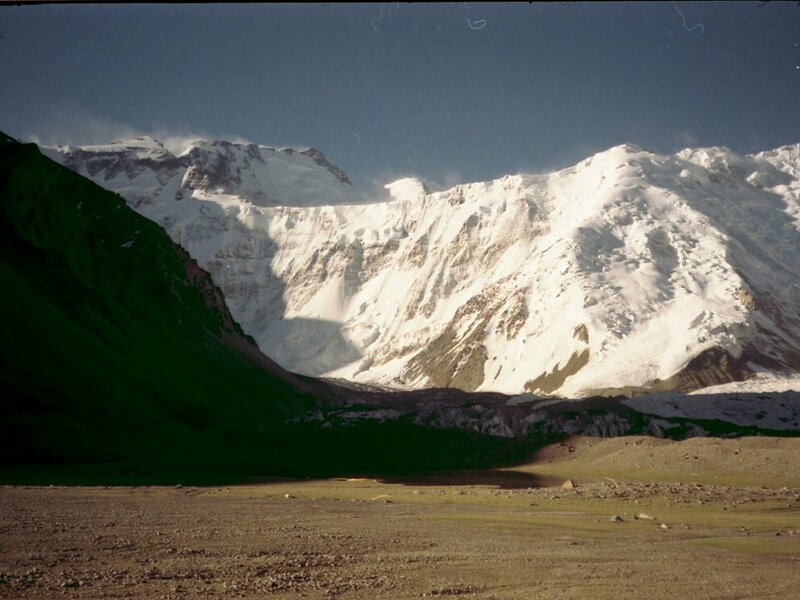 Climb the highest peak in the Pamir Mountains at 7495 m (24,590 ft). Climbers have been attracted to this huge craggy mountain for decades. This beautiful 7010 m (22,999 ft) pyramid-like peak rises a couple thousand feet above other peaks in the area resulting in panoramic views from the summit. At 7105 m (23,311 ft), Korjenevskaya Peak offers climbers about 10 different routes of varying difficulty. 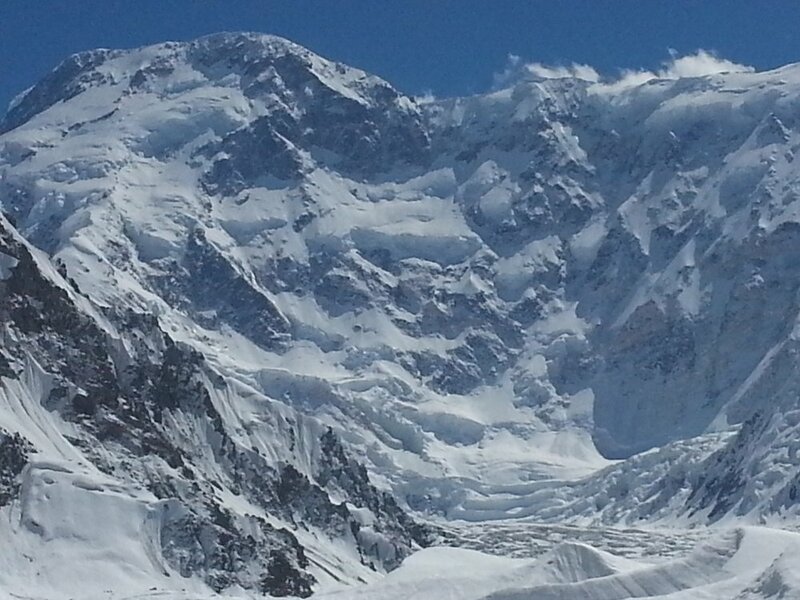 A magnificent view of the Pamirs awaits at the summit. 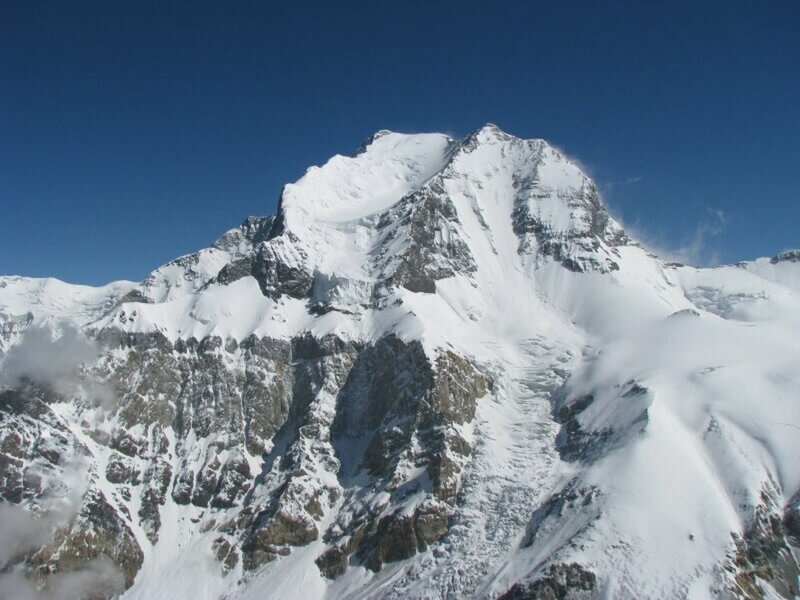 The most accessible and frequently visited, accent to the top of Lenin Peak, at 7134 m (23,406 ft) isn’t as difficult as the other 7000 m peaks.